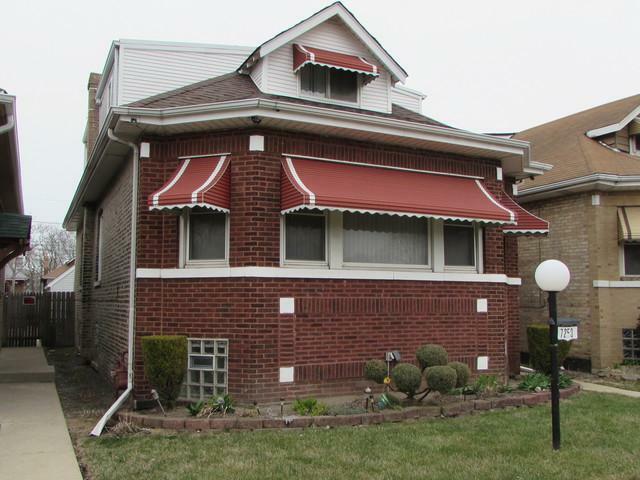 Registered Historical Landmark Bungalow with Updates thru out. 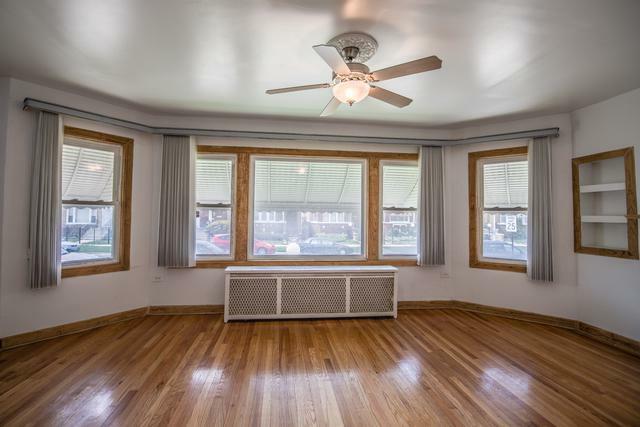 Beautiful All Hardwood Floors on Main Level with all Newer Windows and Upgraded Window Treatments. Huge Gourmet Kitchen boasts of Large Island, Stainless Steel Appliances, Granite, 36" Oak Cabinets and Pantry with Access to Deck. 3 Full Updated Baths. 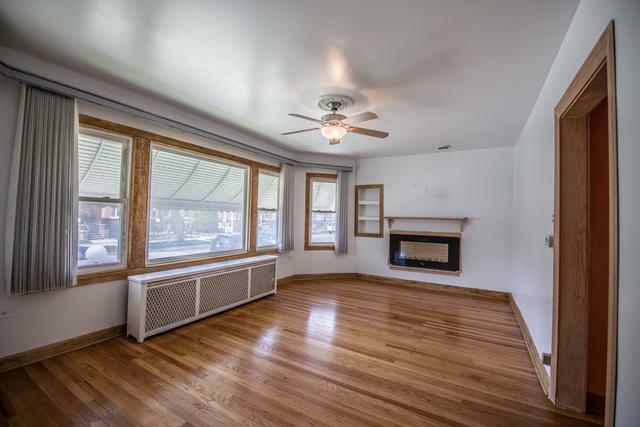 Large 2nd Floor Master Bedroom with Office and Updated Bath Suite. 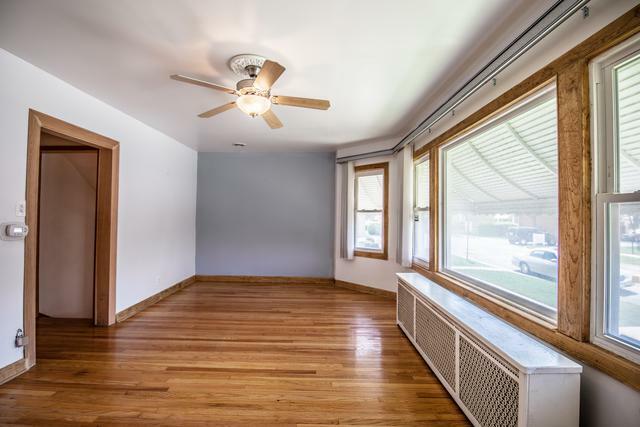 This Upper Level can Easily be Converted to 2 Bedrooms. Extensive Security System with Cameras thru out. Finished Basement with Extra Room for an Office or Bedroom. Fantastic 2 Story Garage with Walk Up 2nd Floor Attic (see pic). Great Fenced Yard with Security Gate, Deck and Additional Parking Space. Beautiful Home.